We have listed some of the local and national events taking place before, during and after FH-week, September 19-25. 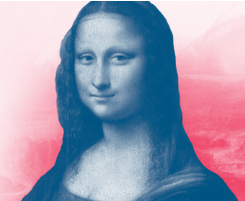 Press release-A dangerous heritage – to find and neutralize. National Russian Familial Hypercholesterolemia is conducted to draw the attention of the power institutions, doctors and wider public to the issue, and to inform them on the novel methods of the prevention, diagnostics, and the treatment of the disease, as well as to bring up to date the hot questions risen in front of the National Public Health regarding the medical care for the patients suffering from FH. 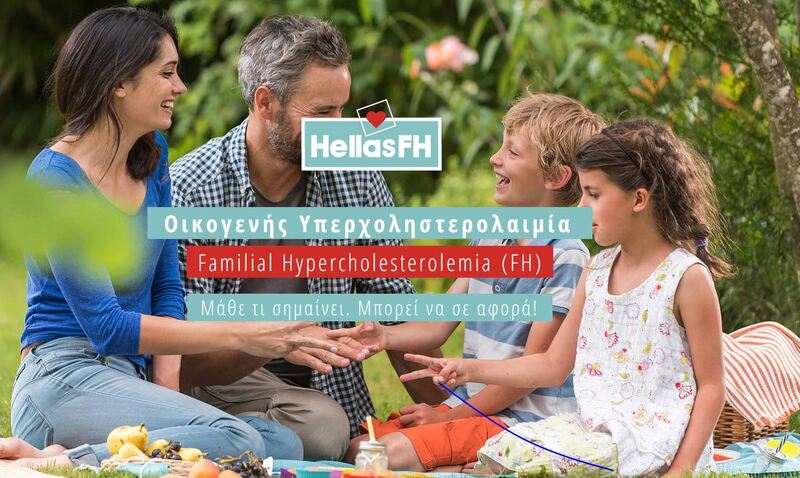 Press-conference on “The family history against the ‘juvenile’ myocardial infarction” associated with the National Familial Hypercholesterolemia (FH) Day, broadcasted in the State news network TASS on 14th of July. National Russian Familial Hypercholesterolemia Day is introduced under the initiative of the Russian National Atherosclerosis Society. The first events were organized in 2016 in Sanct-Peterburg as the part of International Congress on Atherosclerosis dedicated to the memory of NN Anichkov. The project CaRe High – Cascade Screening and Registry for High Cholesterol participates in an exhibition for health, prevention & medicine to promote its public awareness campaign about FH in Germany. Meeting with students of Medical Institute - 6th course of study. Lecture: "Preventive care and early diagnosis of Dyslipidaemia in Child care clinic patients"
21 "Challenging Cases In Clinical Lipidology"
Broadcast by a TV team. 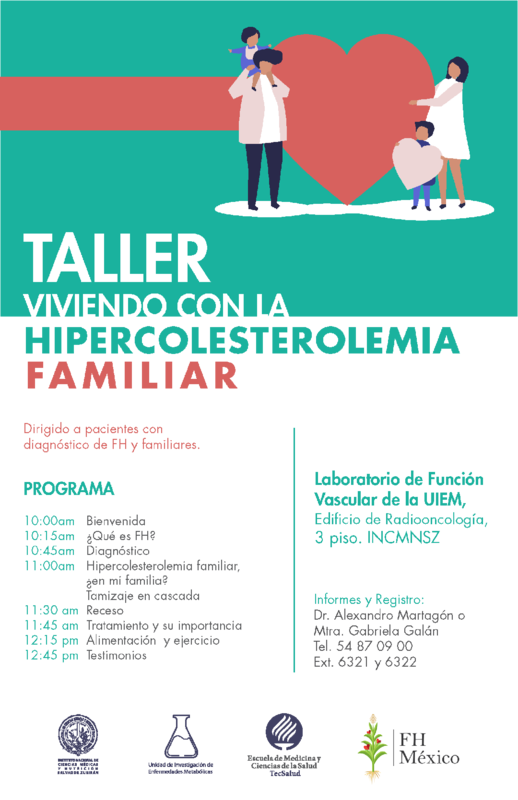 FH awareness day - the general public was invited to listen to the talk about FH ( Prevalence , risk , signs of the disease, the importance of early diagnosis and cascade screening of the family ) in a simplified native language that included photos and short videos illustrating the impact of the problem. This event was followed by Radio broadcast in the local radio station of the city and published on social media reaching out to a large audience in Iraq. 1. Dr Thi Diem NGUYEN. Can Tho University Viet Nam, Tel +84 949256715. Co-Chairman of the Ukrainian Atherosclerosis Society. •	Exhibition booth for FH. •	Distribution of items (pens, files, towels etc) with short message regarding FH printed. 1 - 5 The project CaRe High – Cascade Screening and Registry for High Cholesterol participates in the local health awareness week in Mannheim to promote its public awareness campaign about FH in Germany.